Welcome to the 105th edition of Math Teachers at Play (MTaP) Blog Carnival! MTaP is a monthly blog carnival with a collection of tips, games, and activities for teachers of students of all ages. If you haven't seen the carnival before, you can read the previous posts. I also hosted the 82nd and 89th editions. First off, a few facts about the number 105. 105 is a triangular number, the double factorial of 7, and is the sum of the first five square pyramidal numbers. Now, on to the posts for this month! Amanda from Free to Discover believes strongly in allowing students to "play" with math ideas, but she knows that sometimes it can be intimidating to design an inquiry-based lesson. Others may not see the value. 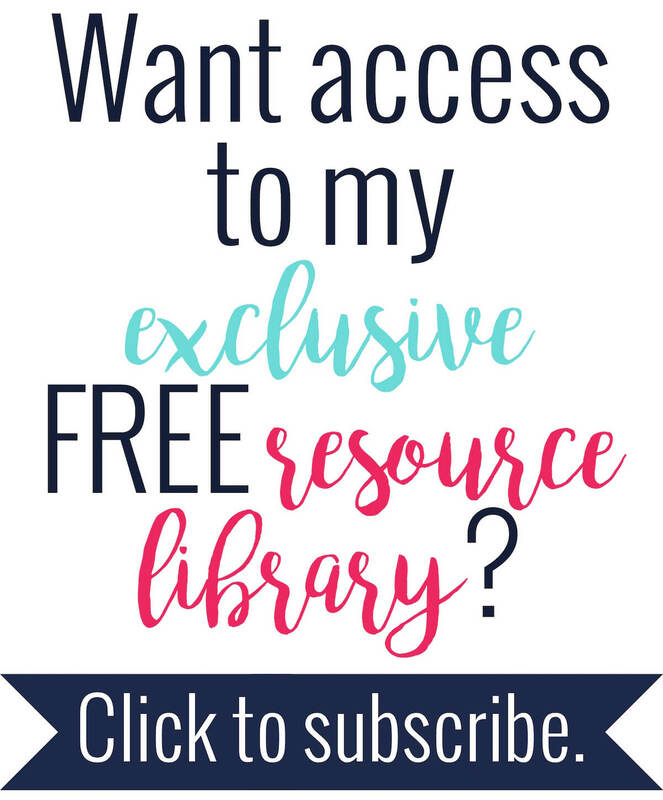 This post offers the WHY as well as the HOW to make it happen effectively - giving teachers and homeschool parents the confidence to try it out for their students. Middle and high school students should also be encouraged to use math manipulatives when learning a new concept. Crystal from Triumphant Learning explains more. In this post, I explain how I teach factoring to my students. This blog post shares how Tracy's homeschool has started to non-traditionally play with math on Math Mondays. They used a book as the spine and followed rabbit trails all week. It was delightful. Scaffolded Math teaches special education Algebra 2 to students who are not at all confident in their math abilities. They do well when they have reference sheets and visuals that help them remember steps, graph shapes, and vocabulary. She likes to make her classroom a colorful, happy place that her students look forward to coming to. These ideas for a math word wall are sure to make your classroom a colorful, happy place too! We don't have to be "good at math" to enjoy learning something new. Julie from Secondary Math Solutions shares a great idea for warm-ups in your class. Her students were taking their time before beginning their warm-ups. She decided to work with them instead of against them. Check out what's working for her! Tessellations are one of the most engaging activities in math, and yet many explanations to create them are either too vague or overly complicated. Teachers will enjoy the ready-to-use tips and be able to implement them in their classrooms. A letter about what every math teacher wishes everyone knew. Tyra from Algebra and Beyond explains how she teaches calculator skills to her students. She also uses reference sheets that help students remember the steps. Pure mathematics, applied mathematics, and more - all summarized in one diagram! In this post, Math Giraffe explains the importance of proofs in high school Geometry. This is worth a read, even if never plan to teach Geometry. Lacy at Play, Discover, Learn came to write this article because of the helpful video Denise Gaskins shared after she asked a question about she gets her children to see the math in their artwork. They ended up having a lot of fun noticing and wondering about the artwork and it was a lot like Gattegno's pedagogy of observing and asking questions. This project is a great option for a non-traditional assessment or a quick project in Geometry. I hope you found something interesting to you! 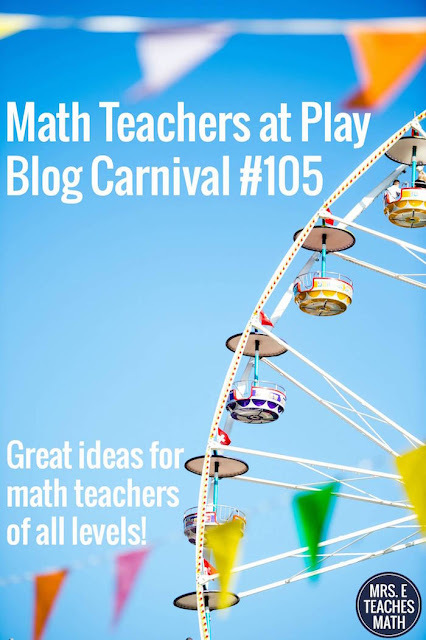 If you're looking for more, you may be interested in the Carnival of Mathematics Blog Carnival! Looks like a great collection. Thank you for hosting!